Innovative Upgrades in Employee Performance! 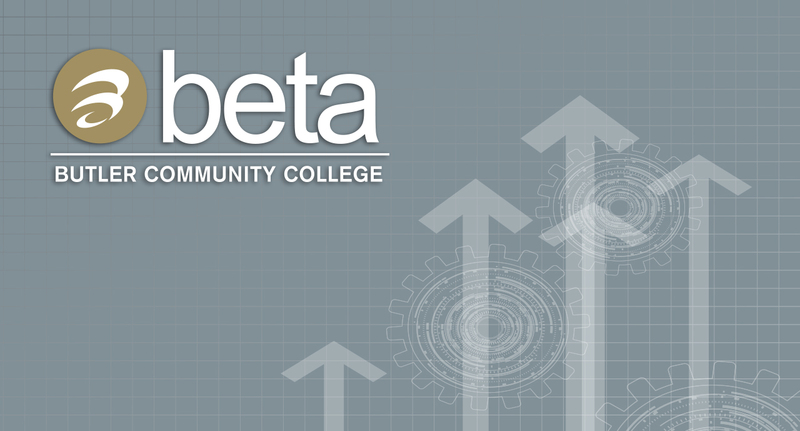 Located in Andover, Kan., the Business Education and Training Analysis (BETA) division of Butler Community College offers corporate training programs and services to help people become more productive and companies more profitable. 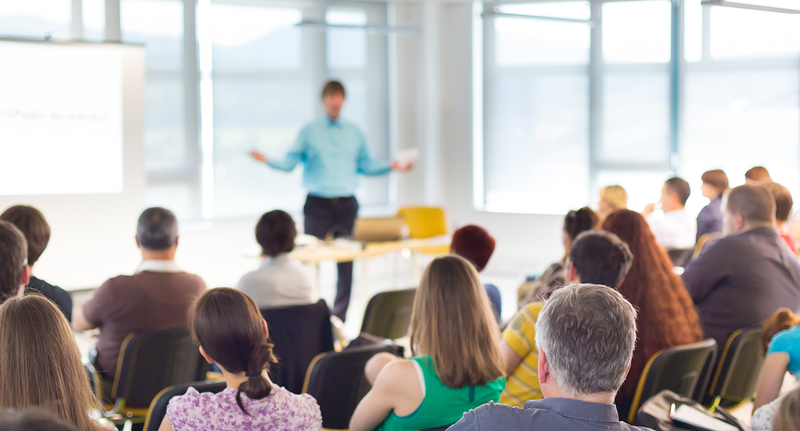 While serving Butler, Sedgwick and surrounding counties along with the Wichita metro area, the state of Kansas and the world, we have delivered training for businesses and their employees for more than 25 years. Although each organization, its workers, and the nature of training vary from one project to the next, our purpose is always the same, to provide high-quality, cost-effective, solution-focused training. 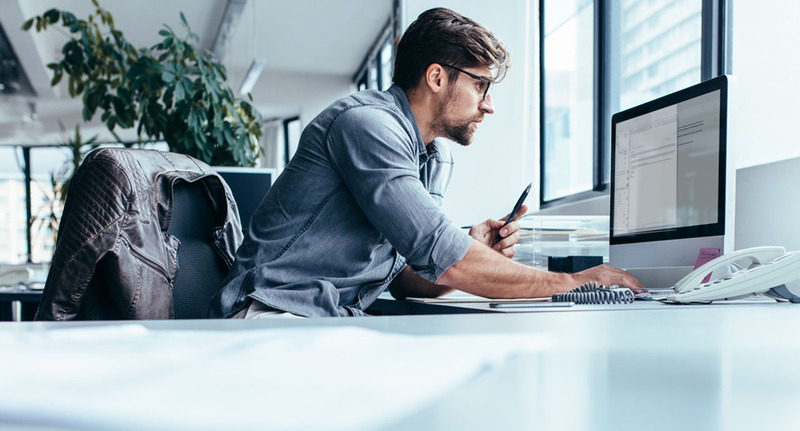 Customized training is tailored or development to meet the unique needs of a specific organization. Interactive training in professional development topics, computer applications, and project management. Public Training is scheduled quarterly. Online training can be taken entirely through the internet. 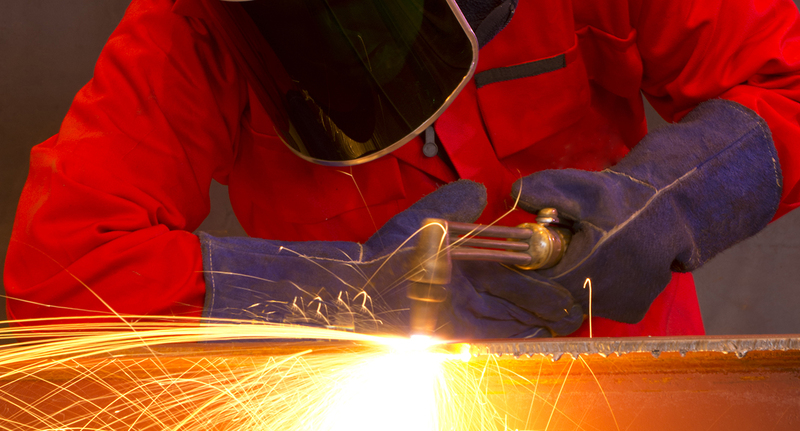 Both six week courses and career training programs are available. Browse all of our open classes in our marketplace. Visit the BETA Office Location page for directions and classroom information.